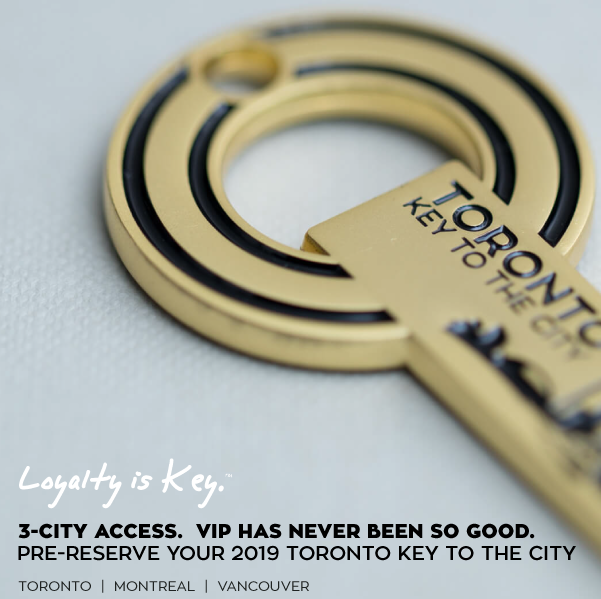 This VIP exclusive benefit for Toronto Keyholders, at Jack Astor’s Front & University location only! 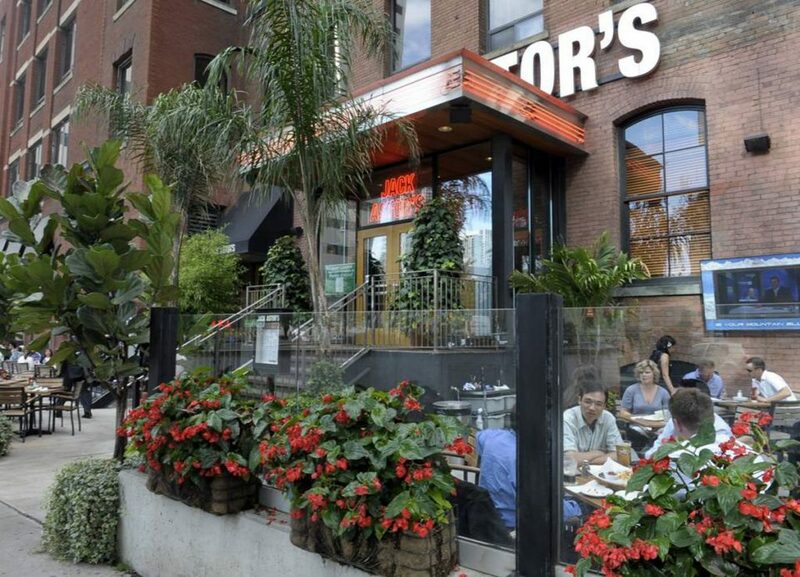 THE FINE PRINT: * Jack Astor’s at Front & University welcomes Toronto Keyholders. Complimentary Appetizer is a loyalty VIP benefit and rewarded from their ‘Shareables’ menu when Keyholders spend $25 or more on food items. Dine-in only. Perk has no cash value and is exclusive of taxes and gratuities. Perk is for Keyholder only and must present a valid Key To The City to receive this loyalty benefit. Maximum value of $18. O­ffer applies to lesser value appetizer. Limit one per table, per visit. Not valid with any other off­ers, discounts or promotions. O­ffer valid at Jack Astor’s Front & University location only. Jack Astor’s At Front & University reserves the right to change or substitute VIP perk with or without notice. 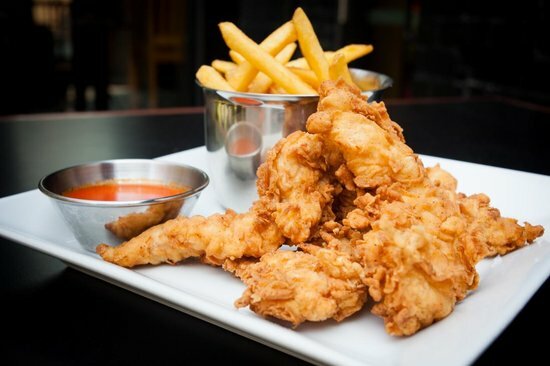 Loyalty is Key at Jack Astor’s at Front and University – enjoy this great VIP loyalty benefit!